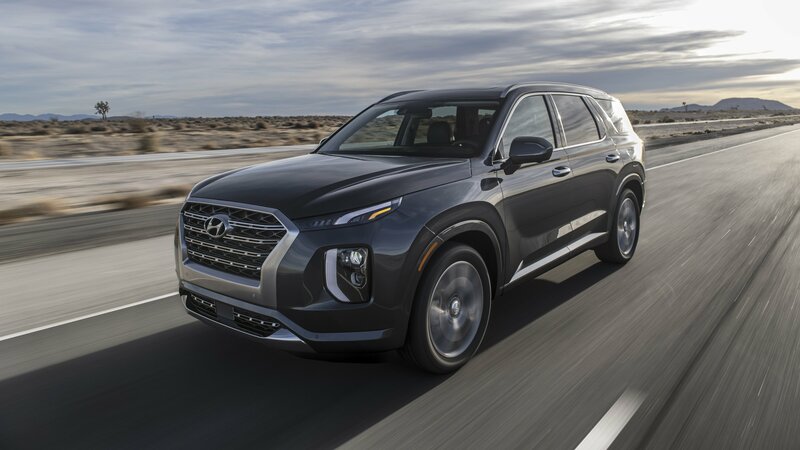 Hyundai is really trying to muscle in on the segment dominated by the likes of the Toyota Highlander and Honda Pilot with the 2020 Palisade SUV. It’s a three-row high rider with distinctive styling, lots of tech, and plenty of space inside where occupants are treated to a surprisingly premium ambiance. It also has an unusual, yet powerful drivetrain under its hood.